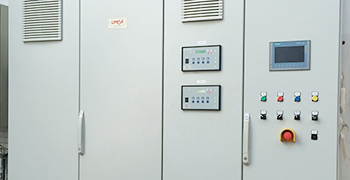 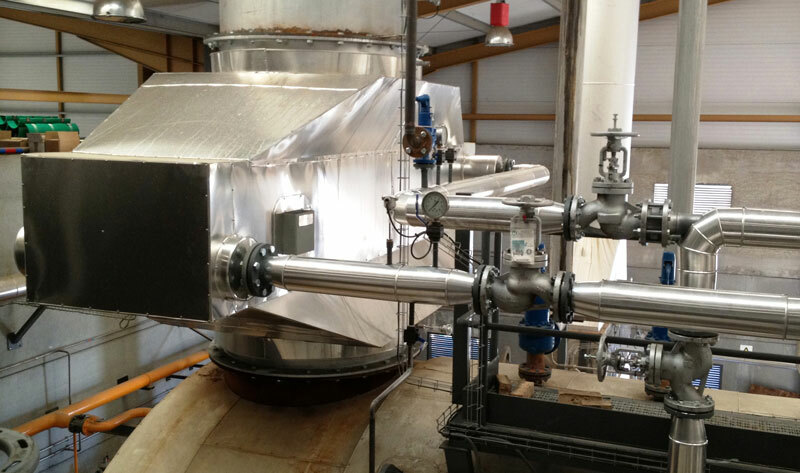 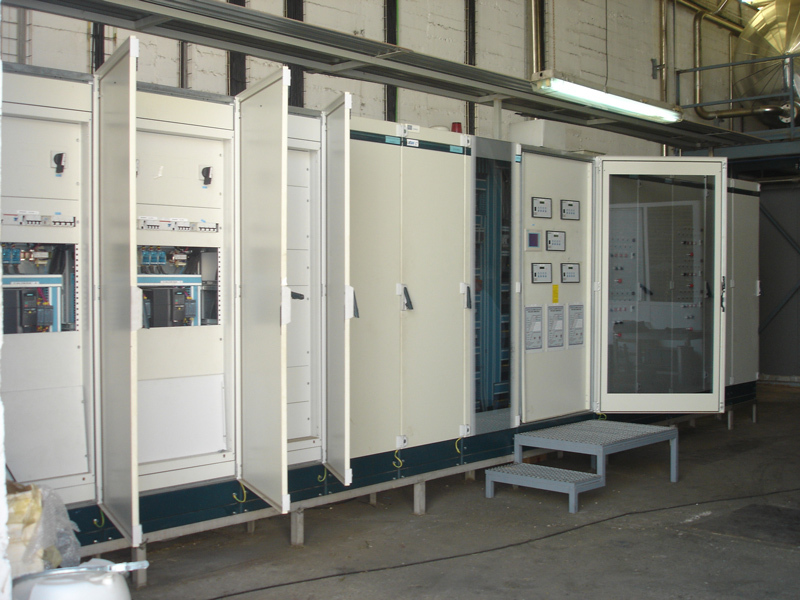 We manufacture and install pressure equipment and accessories associated with steam production plant to complete an installation “turnkey” for optimal system performance. 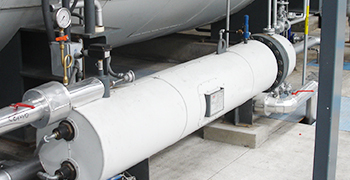 The water supply tank to a boiler is one of the most important equipment which takes part of the steam-producing installation because it stores the treated water to be feed the boiler and collect the condensate return process. 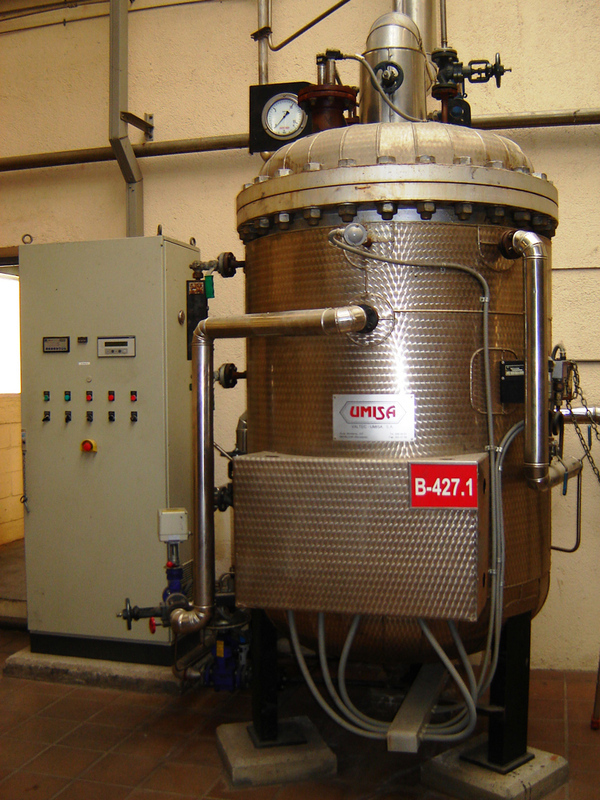 The quality of this water shall conform to the requirements of the harmonized standard UNE-EN 12953-10:2002 and treatment depend on the quality of water treated and the pressure of the boiler. 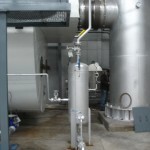 The water supply tank to the boiler is suitably dimensioned to prevent cavitation in the suction line of the feeding groups and ensure proper system operation. 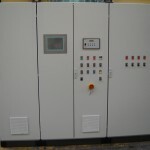 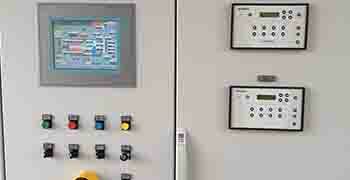 Incorporate the necessary control loops and to maintain the water temperature within the specified conditions. 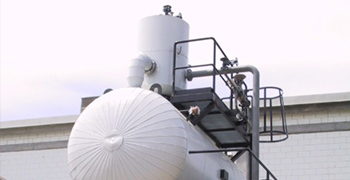 The tank may be incorporated on top generating a thermal degasser for removing gas in solution containing water supply, mainly O2 and avoid the problems that cause inside the steam generator. 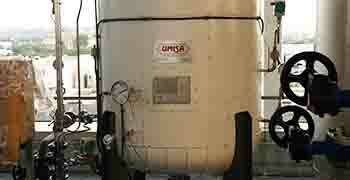 Water tank with thermal deaerator (rescuer of O2). 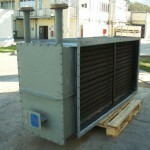 For storing fuel to be used in the combustion equipment of the boiler. 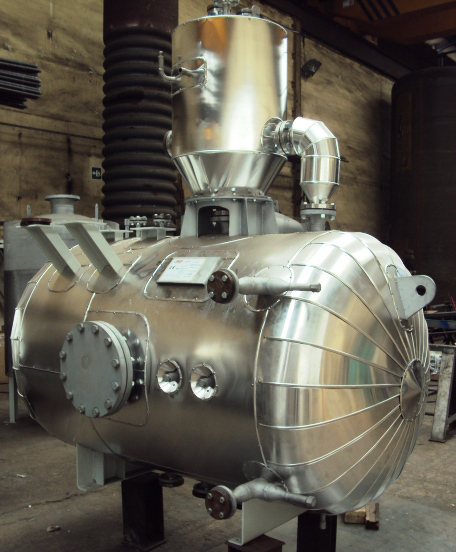 Its function is the elimination continuously and intermittent draining of salts of the steam generator, separating the flash steam produced through the air pipe and the condensate. 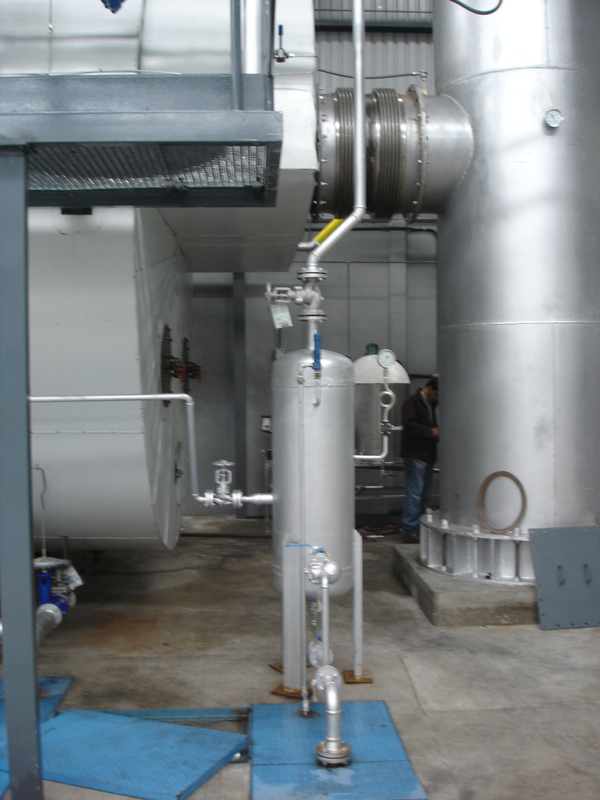 Pressure equipment intended for the recovery of the continuous purge of the steam generator in order to take advantage of the flash steam is produced, this being a condensate can be returned to the water tank with the advantage that no have impurities, reducing the need for water treatment tank. 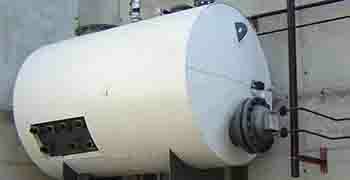 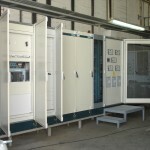 This equipment is suitable for those installations where the drain is continuous. 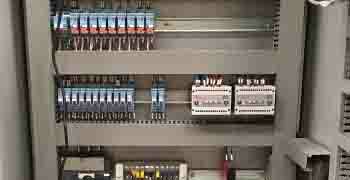 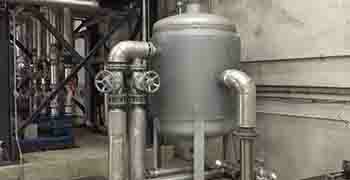 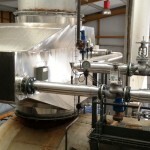 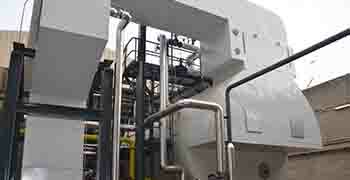 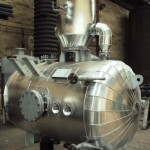 Exchangers are incorporated in the circuit of fumes of the boiler to raise the temperature of saturated steam. 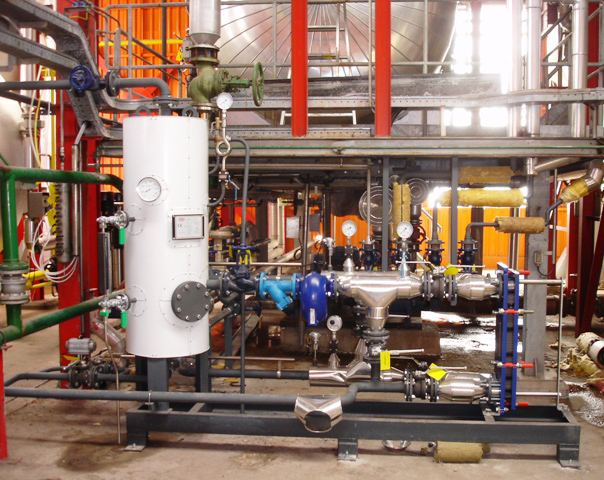 Tube exchangers for preheating the liquid fuel, primarily fuel oil, at the appropriate temperature for the combustion process. 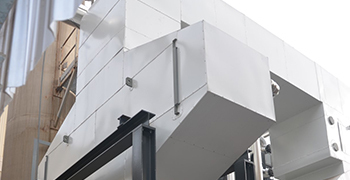 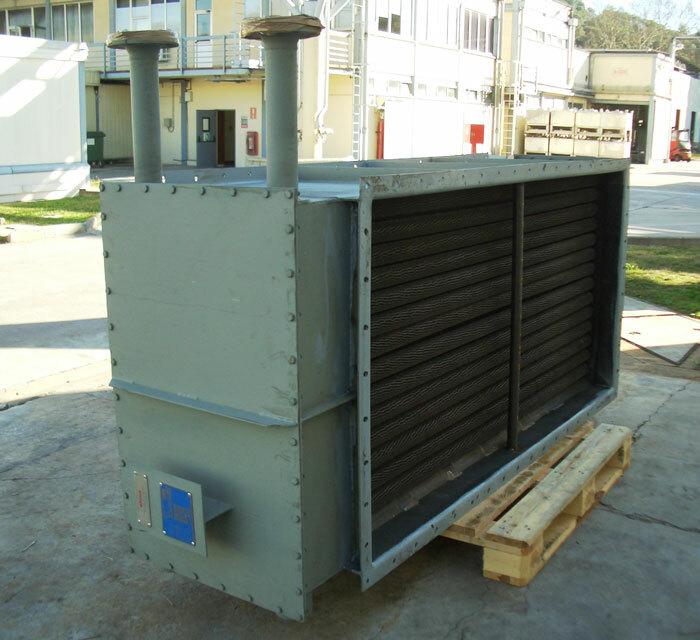 The addition of heat recovery of the water / gas or air / gas before evacuation of the fumes to chimney, allows absorbing their latent heat and increasing total efficiency between 3% and 5%, resulting fuel economy by improving the efficiency of the installation. 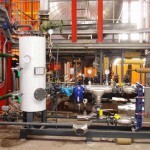 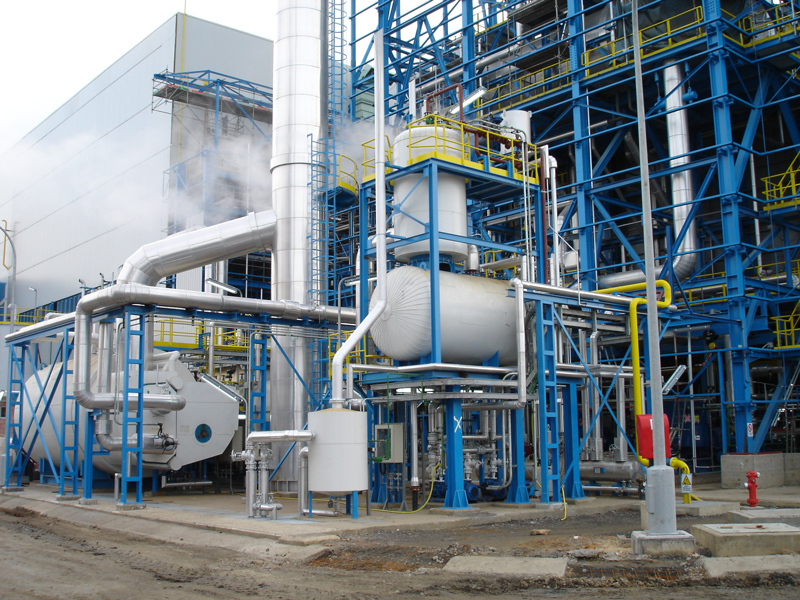 Implementation of the interconnecting piping between pressure equipment which belong to facility producing steam. 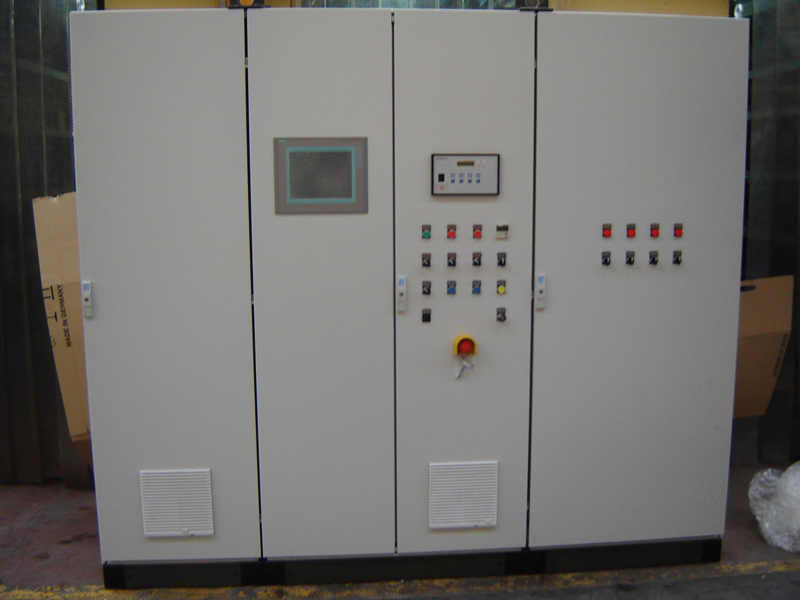 Switch with its elements of protection. 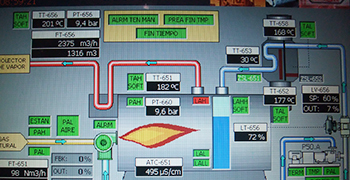 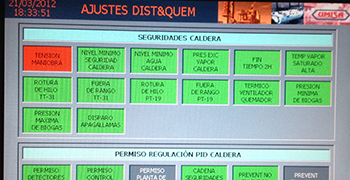 Indications for real-time variables (pressure, temperature, conductivity, flow …). 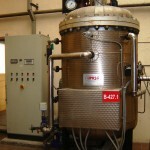 Thermal degasser for removal O2 dissolved in the feed water of the boiler.